The first 3 Saturdays in December also happen to be the LAST 3 market days of the year! 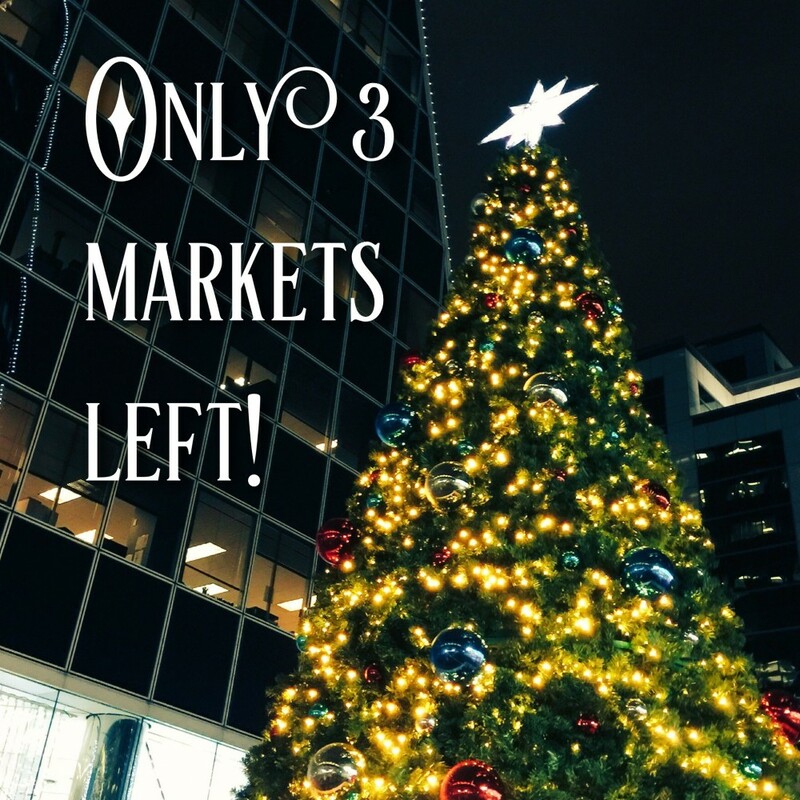 Make sure to get your market holiday shopping done on December 3, 10 or 17. RFM takes a break for the months of January and February, returning to the Wa Wa Shrine Centre in March 2017. This week, at RFM Kids' Club: build-a-cookie! Dress up a cookie person with cookie clothes, icing and sprinkles. Build-a-cookie supplies provided by D'licious Treats, where you can get your own build-a-cookie kit to take home. RFM Kids' Club can be found on the lower level. Activities are free for kids of all ages and there's a new one every week. HOT BEVERAGES: 33 1/3 Coffee Roasters and Cuppa' T' (upper level). RETURNING VENDORS: Eat Simply, Lorraine's Kitchen, Mother Hubbard's Cupboard, Reem's Kitchen, Rusty's Wild Rice, The Cookie Lady, and The Garlic Garden.